One thing that binds them together... Read on to know more. One of the key components to make a show a roaring success, is the bonding of the cast off screen except for the magic they create on-screen. 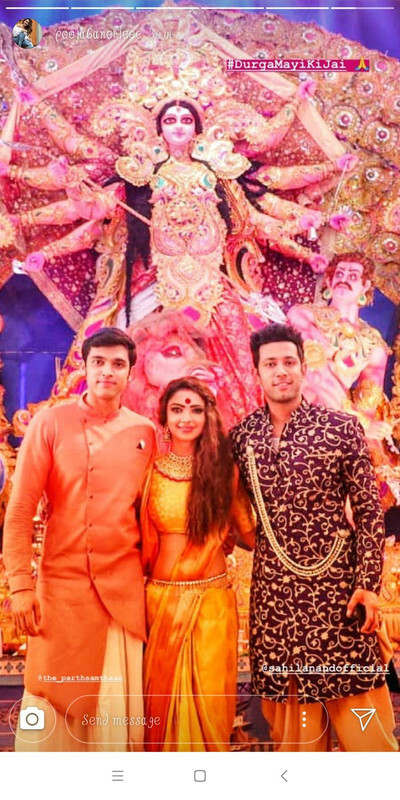 Not every show is blessed with an amazing camaraderie between the actors usually, but such is the case with the cast of Kasautii Zindagii Kay 2. Through multiple videos and images, we have already seen how the cast of the show gets along supremely well and have a blast on the sets. Food. I am sure that's the link that binds everyone together for sure. That indeed must be more fun on the sets. Kay Kay Menon REVEALS the real side of Bollywood and its SHOCKING! sree_ 2018-11-12T08:32:05Z Parth Samthaan..defines friendship! 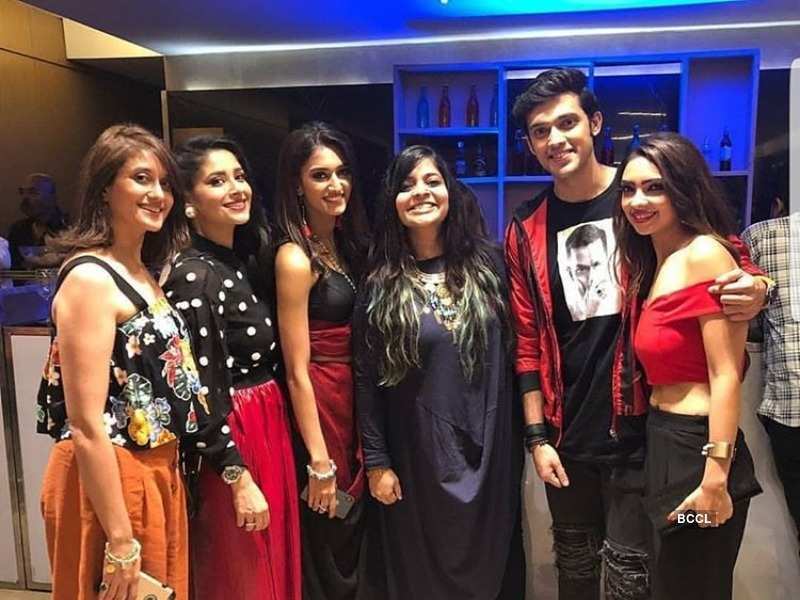 SoniSoni12 2018-11-05T08:03:32Z Love the bonding between Erica Fernandes, Sahil., Puja, Parth & Shubhavi. memad 2018-11-05T07:06:40Z Love Erica Fernandes and Parth Samthaan keep rocking Kasauti zindagi 2.